Time for a New Site? Don’t have a web site yet for your business? Is your web site outdated, slow and not working as hard as you are for getting customers? It is time to give your business a new web site. We Have a Site Ready for You. 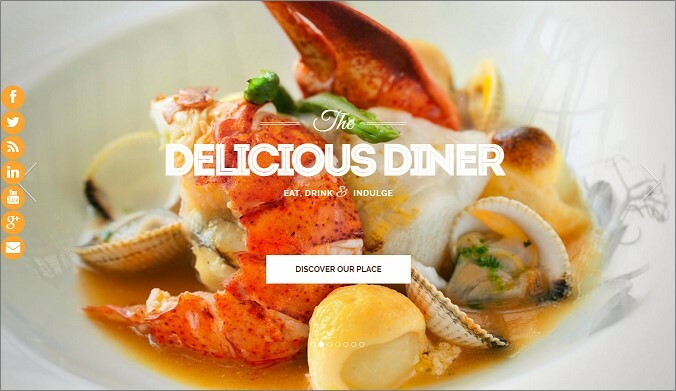 If you run a business in the food and drink sectors, such as a restaurant, a coffee shop, a wine bar or a tavern, you want to take a look at this Delicious website we have developed. We can quickly customize and adapt it for your business. Here is a full home page screenshot from the Delicious site. Click on it to visit the live site. Or follow this link to the Delicious live site. We are hopping that you are pleased with the Delicious site and already have some ideas about how it can be adapted for your business. We’ll take care of the rest. It Is YOUR Bottom Line! It is a sure bet. You have seen the site and know what you are getting. 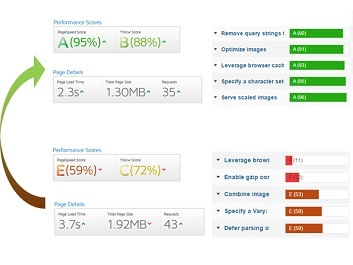 Compared to developing a new website from scratch, adopting a ready-to-go site is a quicker and less expensive option. We have seen this over and again: web sites built by us generate new and repeat businesses for our clients. Once you adopt it, your competitors will never have it. Your customers will love your new website. Your competitors will envy it. 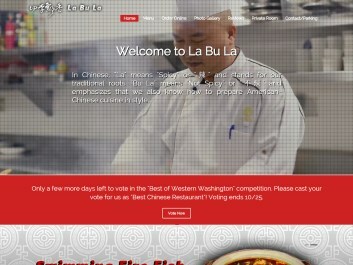 Let your web site be as delicious as it can be, to both you and your customers. Give a price that works for you! We offer on-demand services that always meet your needs and budget. Your business could have a new site within a week. Before you leave, remember to browse some past website projects at below and see how we have helped other businesses succeed.